A human rights group, the Centre for Human Rights and Socia Justice(CHRSJ) has declared that the killing of Hauwa Liman, an aid health worker with the International Committee of Red Cross (ICRC) by the Boko Haram sect, had shown General Muhammadu Buhari(rtd) as a failed democratically elected President leading a failed government in Nigeria. that Buhari lacked capacity to continue as nation's leader in 2019. 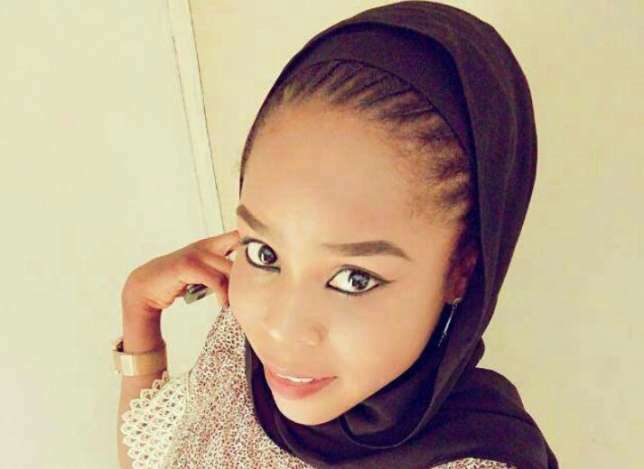 In a signed statement by the CHRSJ's Executive Chairman, Comrade Adeniyi, Alimi Sulaiman, which copies were made available to Journalists on Wednesday, he strongly condemned President Buhari and his team, for not being proactive enough to secure the life of Late Hauwa Leman from the captivity of the Boko Haram sect upon the huge allocations for the security sector of the country in the nation's fiscal budget. Comrade Sulaiman who commiserated with the immediate family of the deceased (Leman) and ICRC over the sad incident, disagreeing with the present administration that Boko Haram sect had been technically defeated in Nigeria, saying that the present administration was just paying lip service to the issue of the security in the land. Sulaiman who described the action of Boko Haram sect as callous, satanic, barbaric, evil and crime against God and humanity. CHRSJ Chief then urged Buhari led Federal Government to put necessary measures in place to secure the freedom of other surviving members of ICRC which the sect still held in captivity and the only remaining Dapchi School Girl, Lear Sharibu who is still in the custody of the Boko Haram sect.